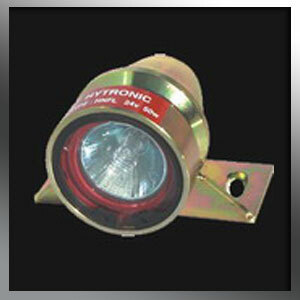 This unit incorporates an anti vibration silicone lamp housing for extended lamp life. Coloured lenses available. Voltage: 12 V – 120 V, 20W – 65W. 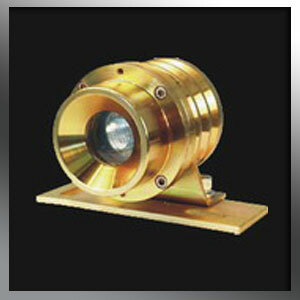 This unit incorporates an anti vibration silicone lamp housing for extended lamp life. Voltage: Voltage: 12 V – 120 V, 20W – 65W. 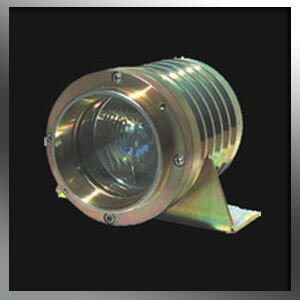 This unit is fitted with 2 x flourescent lamps, each with an approximate output of 2000 Im. 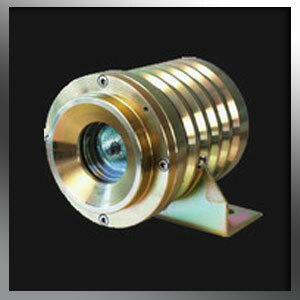 It has a built in reflector plate designed to enhance the lights performance. 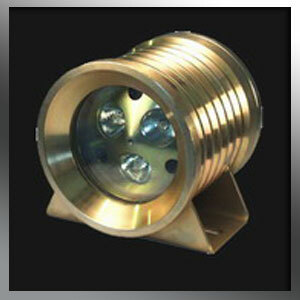 The unit also incorporates built in lamp guides which make for quick & easy lamp change. The unit can also be made up in 4ft or 5 ft and is available from 12 V to 220V. This unit’s stop button can be padlocked in the OFF position. Optional rotary switch. 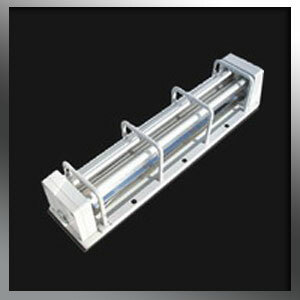 This unit incorporates 3 x 50W lamps.